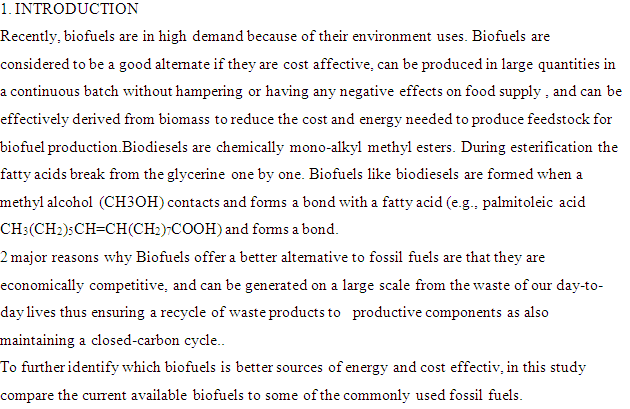 Although the biofuels and fossil fuels used in this study will be mentioned further in the text, it would be helpful to readers to introduce a few examples in the Introduction section to get a gist of the comparative study. The correct form of the word (adjectival) has been used. The correct word has been used. Extra spacing between the word and the punctuation mark has been removed. The process description has been made clear. The spelling has been revised to suit American English. “such as” is the grammatically correct word. The article has been removed as methanol is a noncount noun. Revised as per chemical style and nomenclature. Numbers at the beginning of the sentences need to be spelled out. 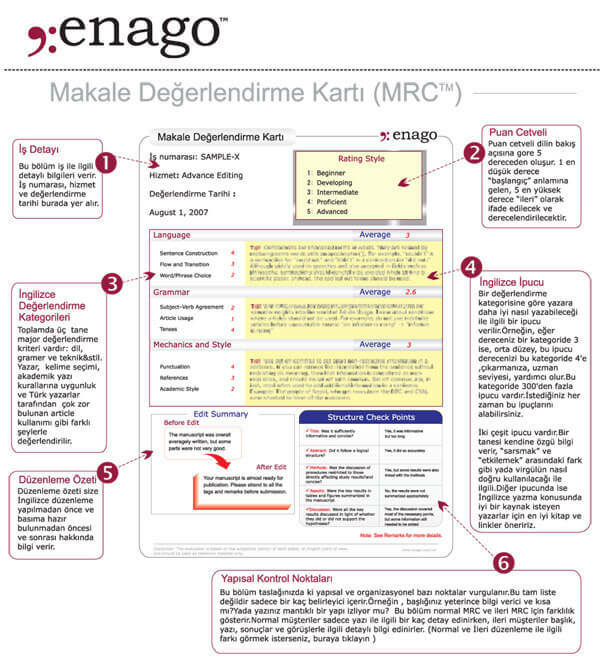 Presentation revised for easy readability. Extra spaces have been deleted. The revision makes clear the connection between the two clauses. 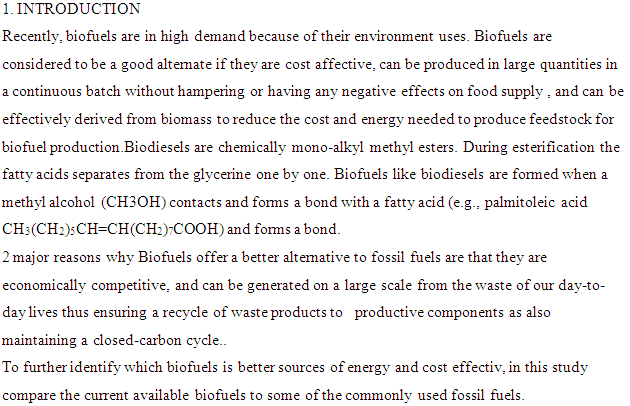 The singular verb has been changed to plural to match the plural subject (biofuels). The subject has been added here for grammatical correctness. Suggestion to the author for enhancing the content and flow of the paper. Please check if the highlighted term should be revised to transesterification. 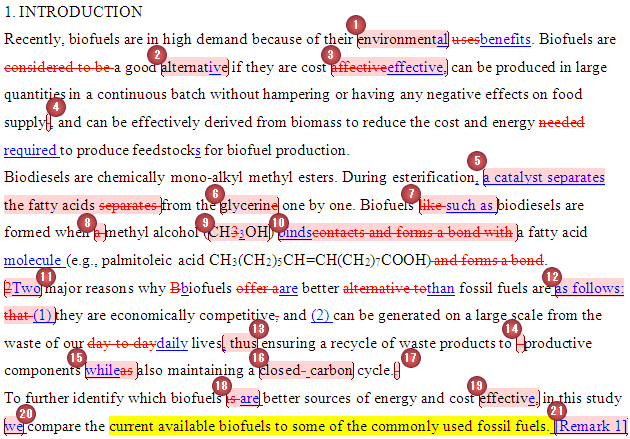 Please specify the importance of a closed carbon cycle in one or two sentences for further clarity to the readers. Although biofuels and fossil fuels used in this study will be mentioned further in the text, it would be helpful to readers to introduce a few examples in the Introduction section to get a gist of the comparative study. The word choice has been corrected. The incorrect word has been corrected. 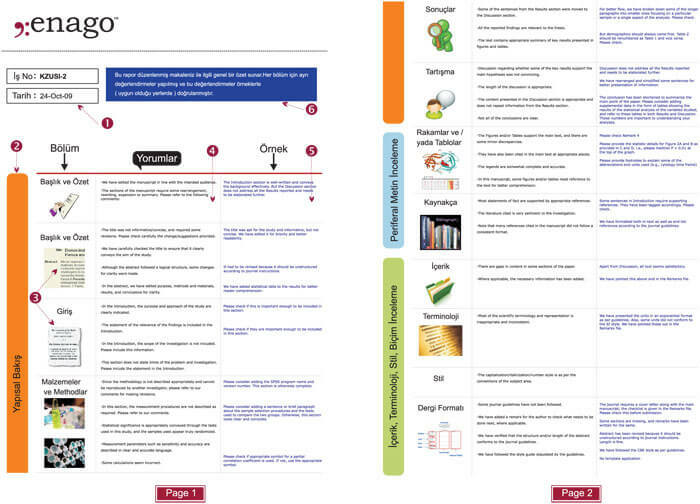 Revision made to maintain academic style. A remark is conveyed to the author regarding a more apt technical term and additional content added to enhance clarity. The correct technical term “methanol” is used. The phrase has been made concise considering the academically acceptable term. 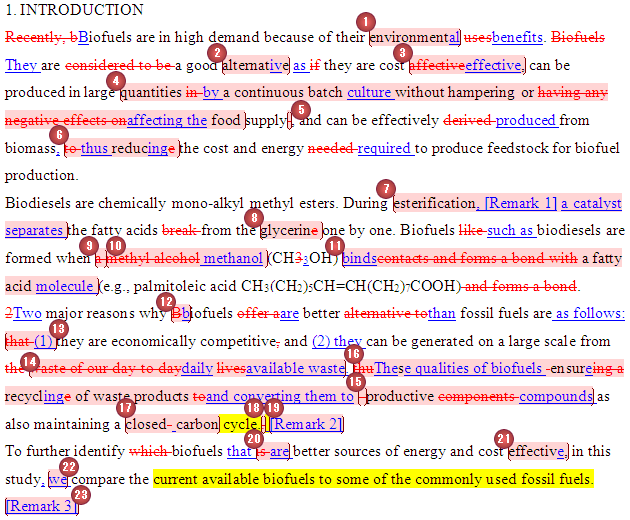 The sentence has been edited to add clarity and improve the sentence fluency.